This hymn was written by English historian, folk-singer and song-writer Sydney Carter (1915-2004), in 1963. The tune is adapted from a traditional Shaker hymn, Simple Gifts. 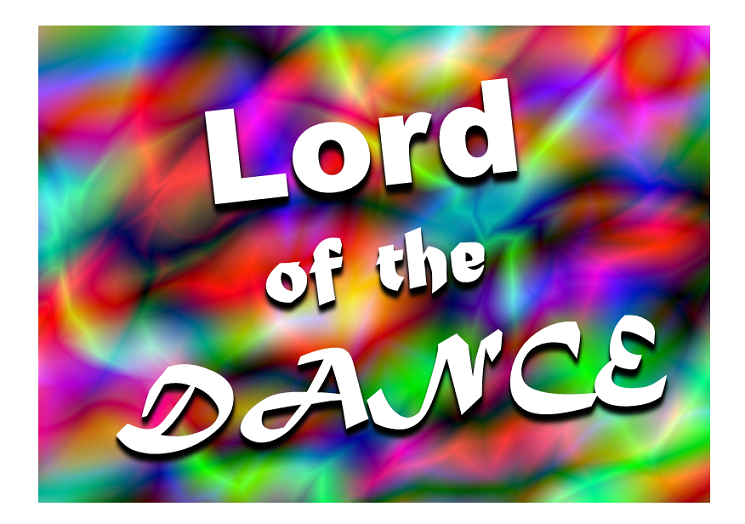 The lyrics tell a very simplified version of Christ's life, using dance as a metaphor. It has been covered by a very wide range of artists, perhaps the most famous being Michael Flatley, who choreographed a dance setting which is the title track from a music and dance production. The definitive, authorised version of the words is available from the Stainer and Bell website - near the bottom of he page.